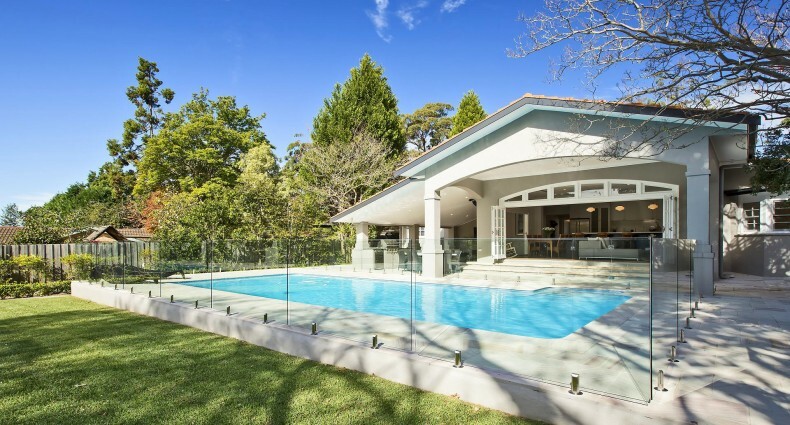 LOVELIFE PROJECTS is Sydney’s trusted North Shore Building Construction company. If you are looking for excellence and an experienced builder on the North Shore, call us today. At the core of what we do regardless of circumstance, whether it is investment, increased profit or expectation, we will always strive to put our service delivery promise first, on our list of priorities.